A 16th century country house in the Nottinghamshire countryside. 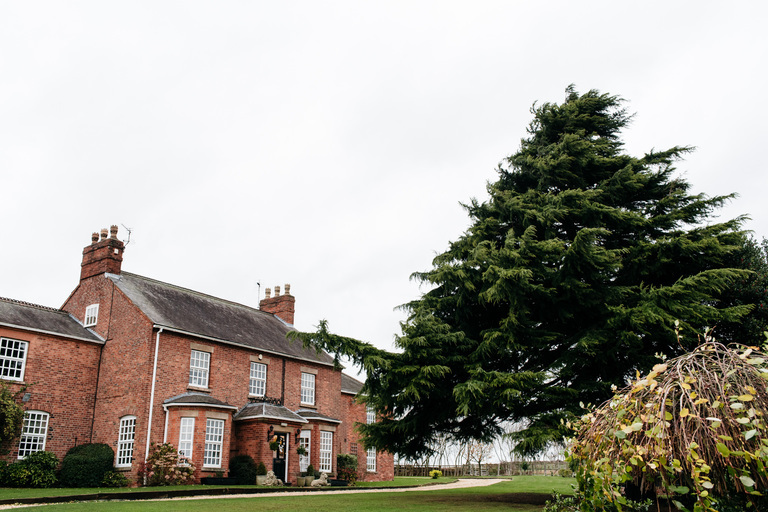 Set in the rolling countryside around Trowell, Nottinghamshire, Swancar Farm is an exclusive-use wedding venue. Throughout the Midlands wedding industry, it's a name most people have heard of. So they're obviously doing something right! I've photographed weddings at Swancar Farm many times over the years, and each wedding has been filled with happy, smiling faces. A sure sign of a venue that knows how to make its couples feel special, and one that can throw a good party! Recently, they've added The Old Stables to the venue, giving people an extra special place to spend the night before the wedding, and a great spot to enjoy the wedding morning. If you're getting married at Swancar Farm and fancy having a chat about your wedding photography, click the button above and tell me a little about yourselves and your wedding plans. © 2019 Derbyshire Wedding Photographer | Chris Seddon|ProPhoto Blog Template|Design by Northfolk & Co.